The hand-woven design can strike the right note with the fashion conscious. In our line of work, we come across a wide assortment of headphones and earphones, all with unique traits that make them their own. The Apple EarPods have the distinctive buds and the white cable which can be identified from a mile away and then there are those headphones such as the Sony MDR-XB450 which can be easily identified because of its concentric circular design on the cans. Apart from a handful of brands, its rather difficult to identify which earphones belong to a particular company, unless of course, you possess a trained eye. 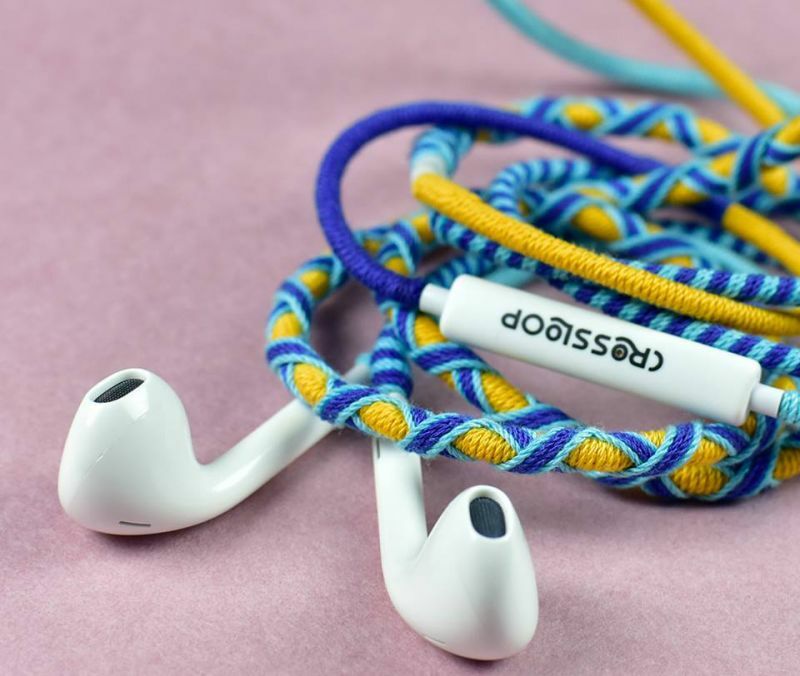 Crossloop, an Indian brand, has set out to create a pair of earphones that have its own unique identity and these babies come with a hand-woven braided cable that’s available in a wide variety of colours. 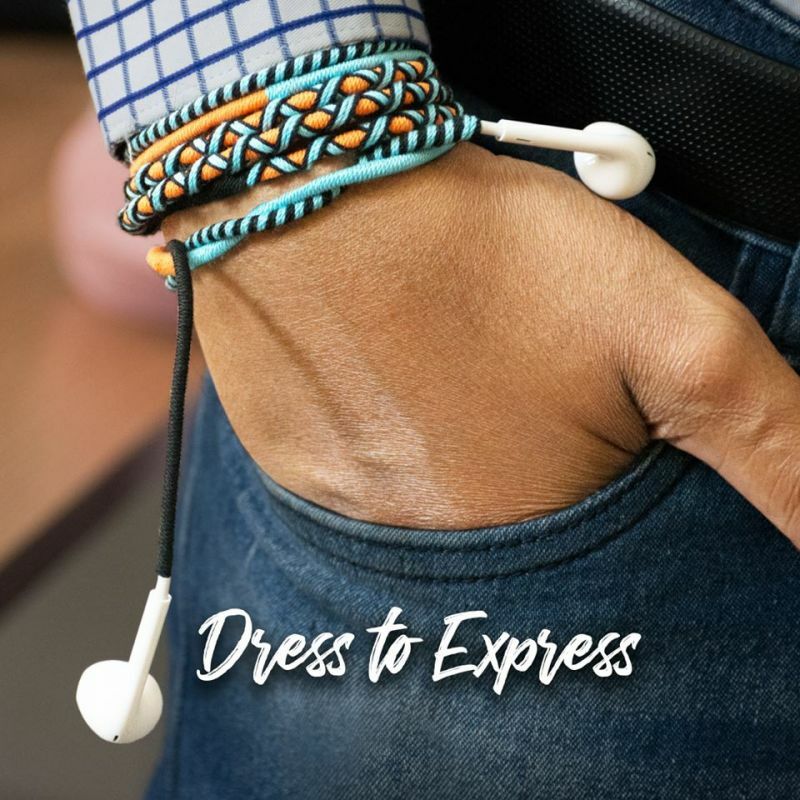 These earphones are designed for the movers and shakers, the trendsetters, and jet-setters and best of all; they come in an affordable package. We take a look at these uber trendy earphones and tell you whether its worth your cash. 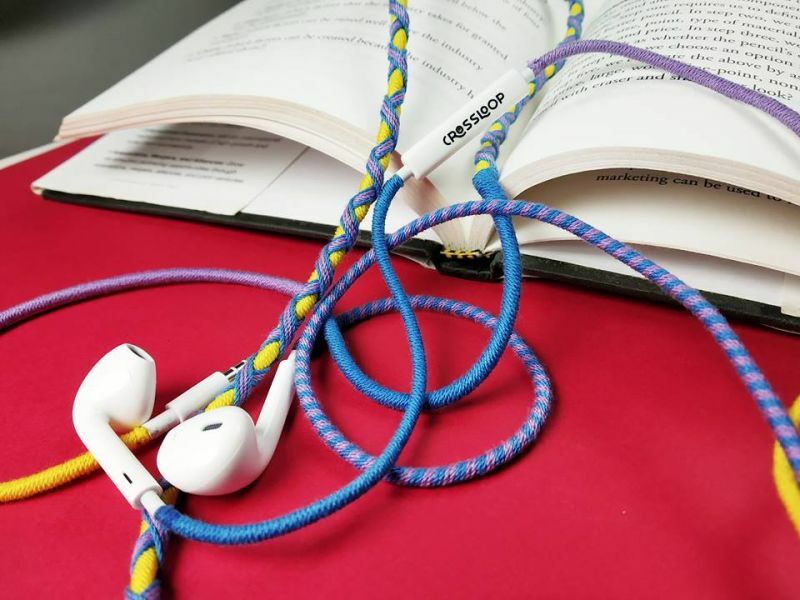 Setting out to make a pair of earphones stand out from the crown is no easy task. However, Crossloops seems to have done the impossible. The brand has brought a generic earphone and personalised it in a way that no other brand in the market has done yet. 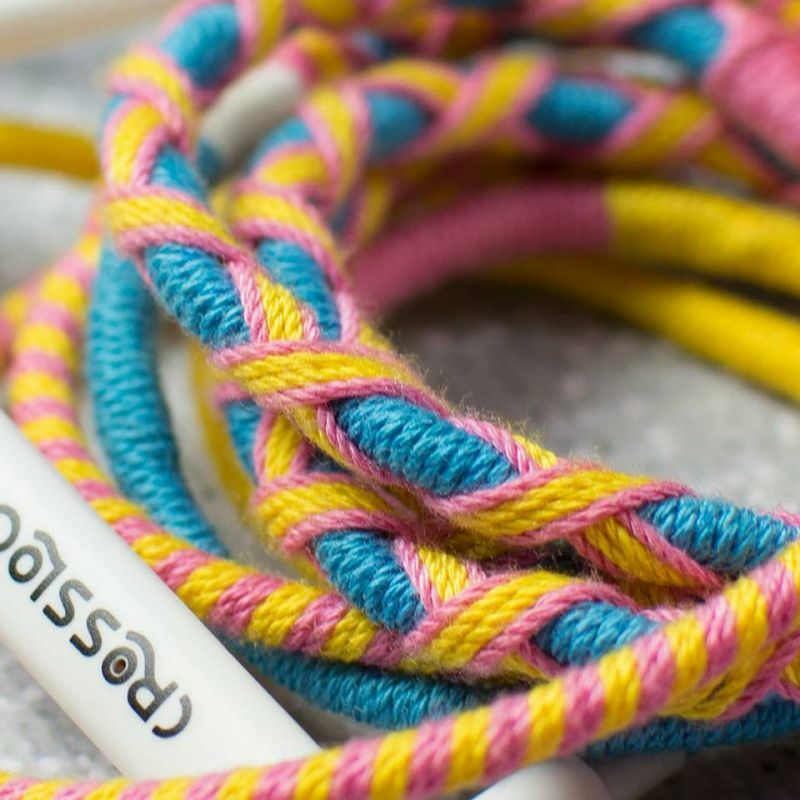 They have used high-quality fabric and hand-woven the cable to give it a distinctive look. 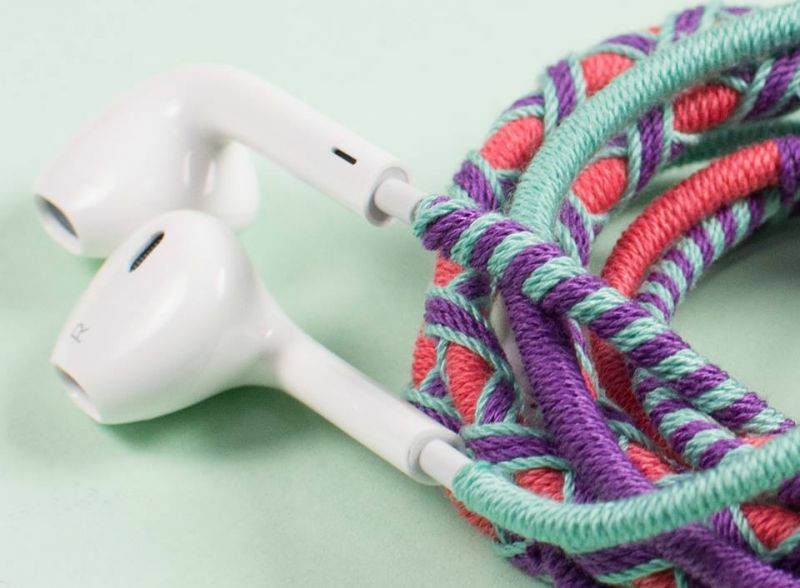 We have seen braided cables on earphones in the past, but the combination of some stylish weaving, giving it a patterned appearance hasn’t been seen before. 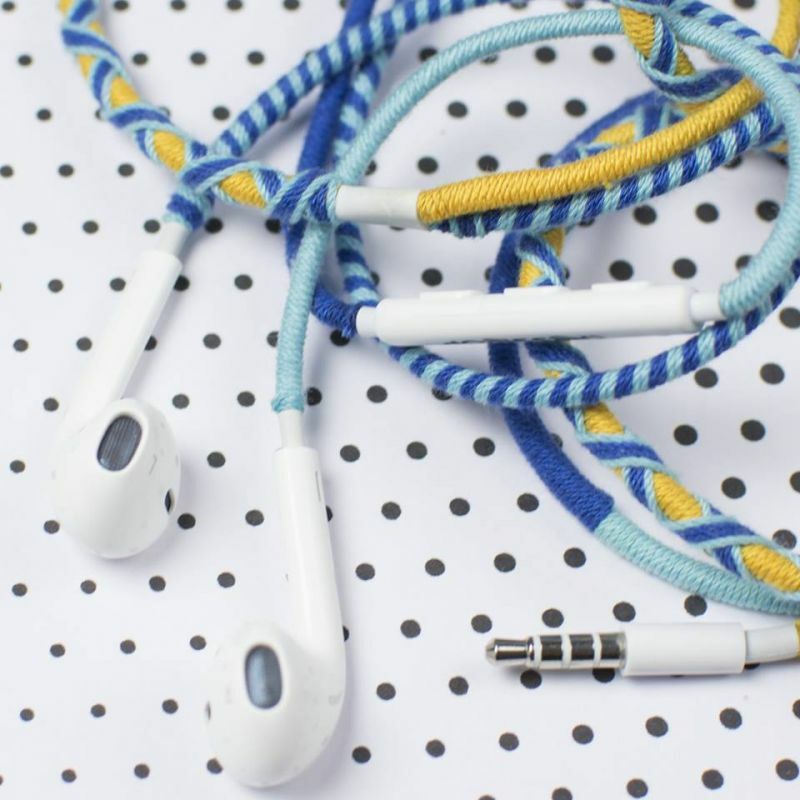 This not only makes the earphone look unique, but it also aids in making the cable a lot more durable than the rubber-cabled options that flood the market. Also, there are plenty of colour options to choose from, over 15 to be precise. So, you will most likely find your favourite colour combination here that can suit your personal taste. 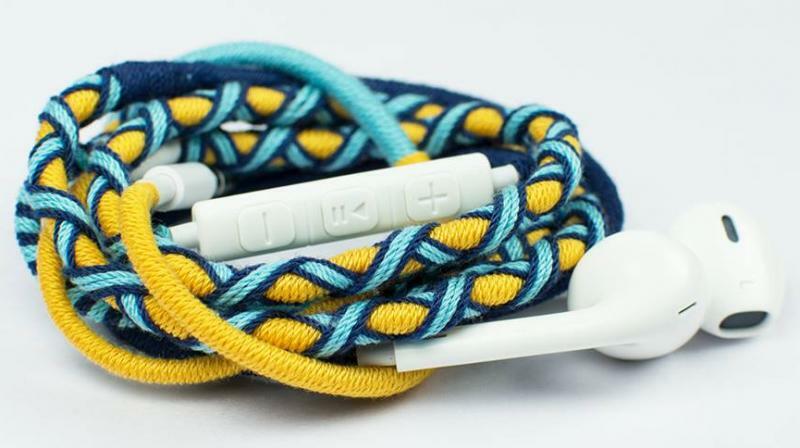 With these earphones, having this patterned appearance, they can also be worn as a bracelet. 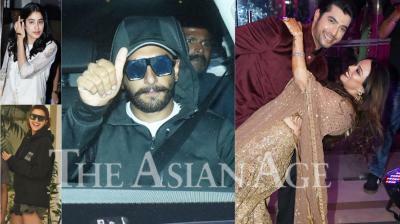 So, when not being plugged in your ears, they can be used a great fashion accessory. As techies, we may not be the most fashion conscious lot out there, but we tried using this as a bracelet nevertheless, and unexpectedly, we received a lot of compliments from our lady friends, and men alike. So, this shows that this can strike the right chord with whoever wears it and they can be sure to receive some compliments. The earbuds and in-line microphone are made of high-quality ABS (Acrylonitrile Butadiene Styrene) plastic, meaning, they can easily survive the wear and tear of regular use without getting beaten up or worn out. At first glance, you may think that these buds look awfully familiar. And you’re not wrong. The buds resemble the ones used on Apple’s EarPods and AirPods. We are not sure of this design choice as this looks like a lazy attempt from the brand when they took so much effort to give the cable its unique style. The similarities extend to the design of the 3.5mm jack as well and make it appear unoriginal. The in-line microphone, thankfully, has an altered design with the controls being well spaced out and its overall build feeling solid. We love the originality of the overall earphone design, so we can ignore the design of the earbuds as the pros clearly outweigh the almost non-existent cons. However, do mind us telling you this — since they are made from fabric, the material is bound to get stained if you are careless with spills, sweaty hands and dust. And they cannot be washed either unless you are careful to dip only the area that is covered in fabric in soap and scrub lightly with a toothbrush. These are not waterproof headphones, and we don't recommend washing them in any way, so we advise keeping them safe from water, dust, dirt and sweat that can stain them. The Crossloop earphones are fitted with 14.33mm dynamic drivers that aim to provide a powerful sound. While it may not have a boomy bass, it does pack some punch in the lower end. The earphones perform better than some at the same price point. However, it must be said that we don’t find the clarity in every tone of the produced frequencies as all three; the bass, midrange and highs tend to bleed into each other with no audible separation that we usually find in higher-end models. The audio performance is not the best but we do find the highs to have its sparkle in popular genres. If peak audio performance is not what you’re after, then these earphones will suit you just fine. These headphones are great for casual music, movies and alike. 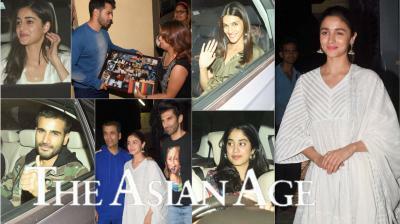 While using it to answer calls, they worked as expected with enough clarity witnessed on both ends. The in-line microphone features large buttons so finding the desired one is as easy as it gets. We tried the earphones with an older iPhone as well as the new iPhone XS Max (along with a 3.5mm to lightening dongle) and it worked like a charm on both devices. Selling for Rs 999, the Crossloop Designer Series earphones are a great option to flaunt a unique style. If it's not audiophile music that you seek, then these make for great casual listening and video streaming along with a style statement of your own. The fact that they come in a variety of colours and with a unique pattern really appealed to us. These headphones are a perfect companion for those who are into ethnic wear. 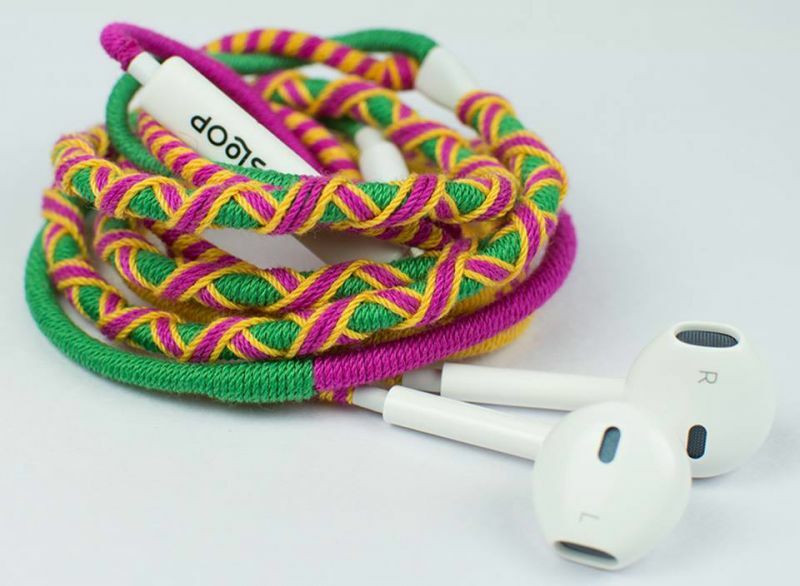 Alternatively, these can make for a nice gift to anyone and should definitely be listed on every unique gift guide as it has a wow factor that very few budget earphones possess.